The next local ‘Shark Tank’ competitor? A Potomac daily deals startup for families. The Potomac entrepreneur will appear on an upcoming episode of the ABC reality series to present CertifiKid, a daily deals platform for kid-friendly activities. When Jamie Ratner developed a following as a mom blogger back in 2010, she built it into a family-focused online deals business. Now she’s hoping the “Shark Tank” sharks will like it, too. 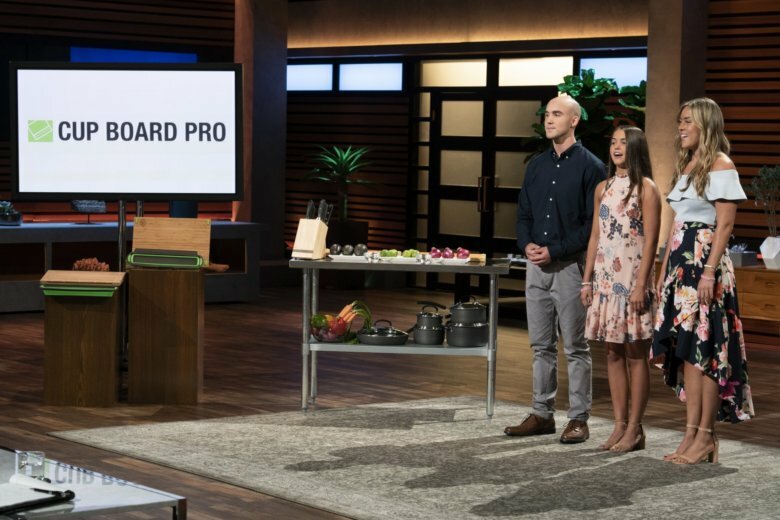 The Potomac entrepreneur and her husband, Brian, will appear on an upcoming episode of the ABC reality series to present CertifiKid, a daily deals platform for kid-friendly activities. The episode airs at 10 p.m. April 7. The now decade-old pitch competition has helped jump-start several D.C.-area businesses — both infant startups and mature companies. For CertifiKid, a deal with at least one of the show’s investors would help scale the business faster nationwide, according to a release.